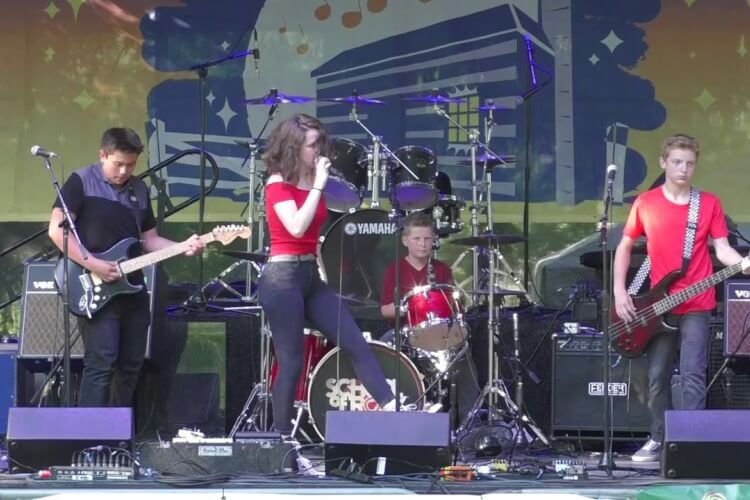 School of Rock Naperville's House Band, a group of our most advanced and dedicated Performance Program students, return to perform at Naper Nights this summer! 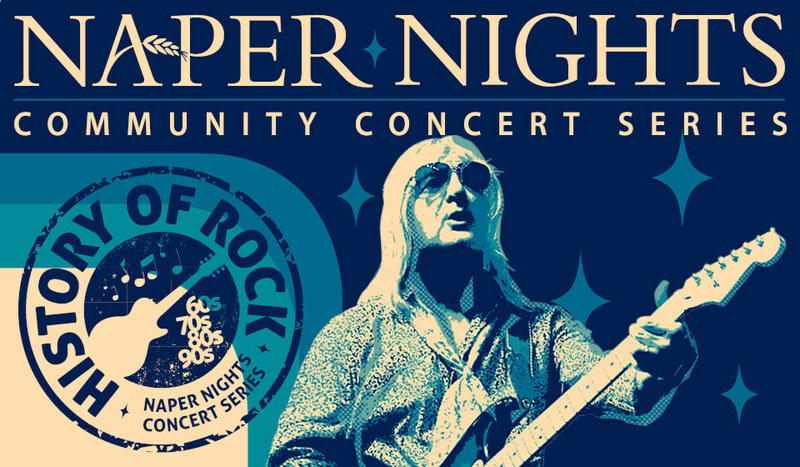 Rock out to great music at Naper Settlement’s Naper Nights Community Concert Series and dance the night away on our beautiful 12-acre grounds. Bring your lawn chair or blanket, your family and friends for a summertime tradition that features cold drinks and great food and fabulous music! Freak out in a moon-age daydream with Spaceface - a tribute to David Bowie. Made up of veteran Chicago musicians, Spaceface is dedicated to the brilliance that is Bowie. Hang on to yourself, and press your space face close to ours, love! This full-production Pink Floyd tribute showcases and energetic and phenomenally gifted cast of nine passionate musicians and vocalists, alongside a mesmerizing light show. Come see and share what the excitement is all about as Think Floyd celebrates the 50th anniversary of the Moon Landing with a full performance of Dark Side of the Moon.